Both Kim Henderson's The Kind of Girl and Loren Erdrich and Sierra Nelson's I Take Back the Sponge Cake have received some serious podcast love of late, and for that we are grateful. The Kind of Girl is featured on Episode 21 of the Summerbooks podcast, courtesy of Natalie Sypolt and Renee Nicholson, and you can listen to the whole thing here. 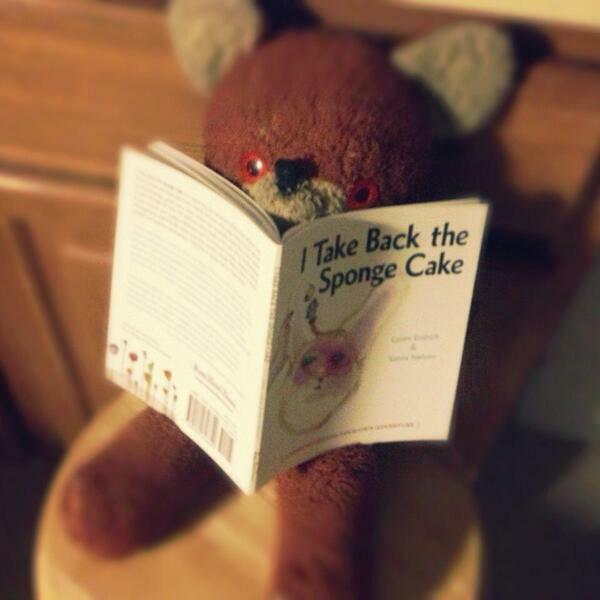 And I Take Back the Sponge Cake got featured on Show #9 of "The Secret Lives of Stuffed Animals" here.